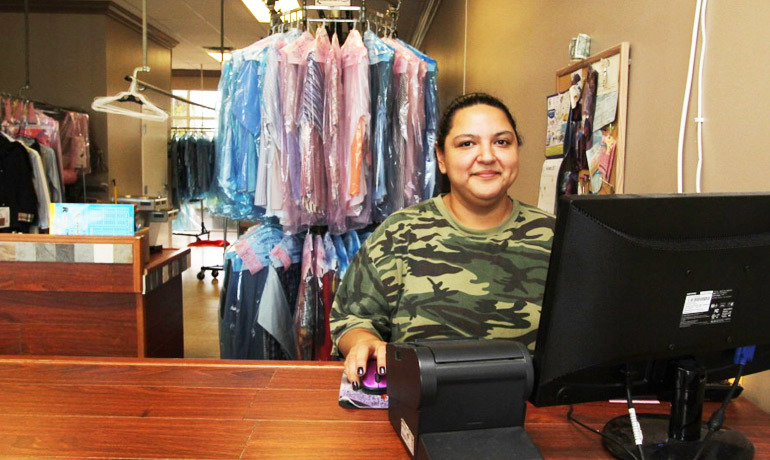 Bob and Liz Hamila, owners of Lighthouse Cleaners, take pride in being a family owned and operated business, cleaning all of their customers clothes at their Promenade location. With most places taking up to seven days to clean your clothes, Lighthouse Cleaners offers everything to be next day standard. The owners believe in making sure their valued customers get their clothes back as soon as possible. Our Promenade location opened in 2004 and in 2010 expanded to a second location at Hood Rd in Palm Beach Gardens, where Lighthouse Cleaners services communities such as Frenchman’s Reserve, Evergreen, Eastpoint, Admirals Cove and Old Palm. Customer happiness and satisfaction is extremely important to us. We care about making your experience every time with us nothing but the BEST. Lighthouse Cleaners provides a full service delivery which spans from West Palm Beach to Tequesta. 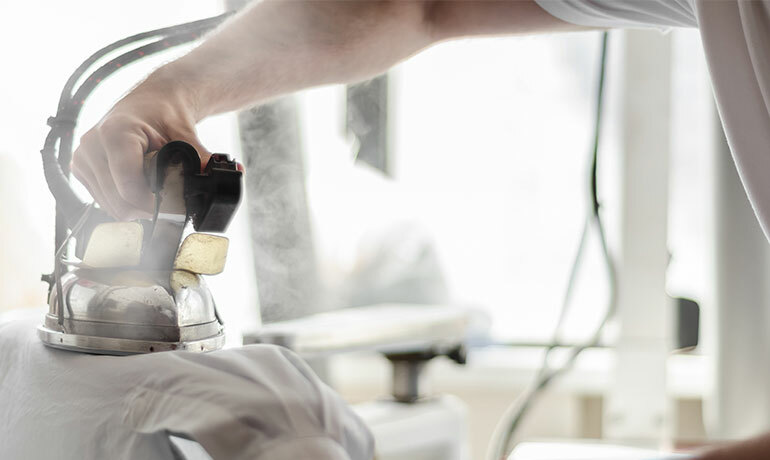 Lighthouse Cleaners has grown to become the busiest cleaners in Palm Beach Gardens in the course of 10 years and is proud to say that we have reached the highest customer volume in Palm Beach Gardens over any other cleaners around. More people trust Lighthouse Cleaners with their items over anywhere else. We also take an active role in our community and contribute to our local schools, law enforcement and churches. We take pride in assisting with contributions and services that they need and will be more beneficial. There is nothing we love more than being able to give back in our community that we love so much.